I'm all about adding quick titles to your pages. 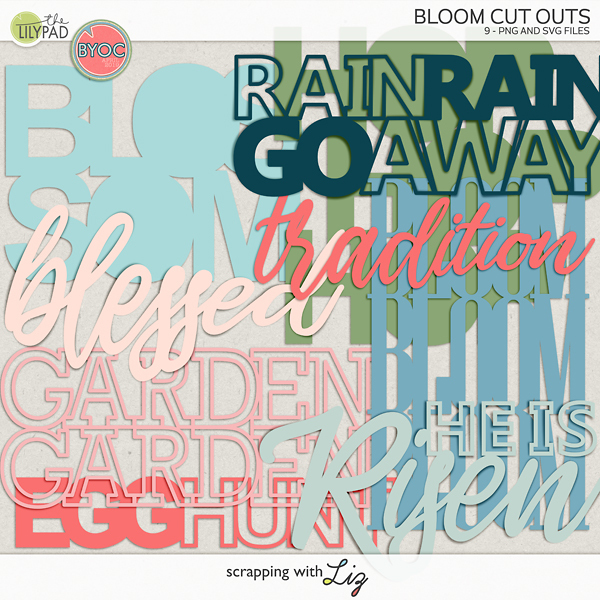 I wrote a blog post about it a few weeks ago and I also posted a video tutorial showing you a quick way to make your own digital scrapbook title. 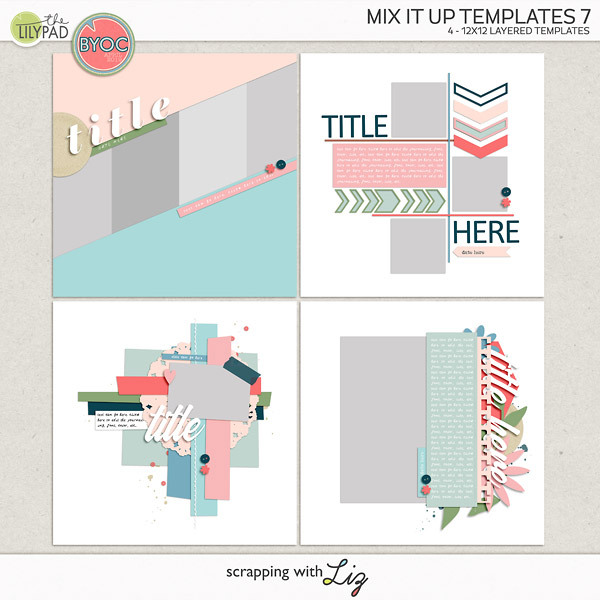 Well, I'm back today to show you a quick and easy way to arrange, align and shadow your digital scrapbooking alphas on your page! I'm using Photoshop CS3 but I believe these techniques can be accomplished in most versions of Photoshop and Photoshop Elements. I hope this helps you add quicker titles to your pages! P.S. Tracie Stroud's alpha is no longer available. Beautiful tutorial. Thanks for sharing. Did you create your own shadowing styles or do you use styles created by another designer? I have also created my own that I use. I've been thinking of making a shadow style set out of them.